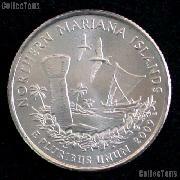 We are pleased to offer for sale this $5 Gold Modern Commemorative Coin. You will receive one $5 Gold Modern Commemorative picked randomly by us. Your Gold Five Dollar Piece will be one of the US Mint's Commemorative Designs issued from 1986-Date in Proof or Brilliant Uncirculated condition. The coins have nearly 1/4-ounce of gold with an AGW of .2418 oz. 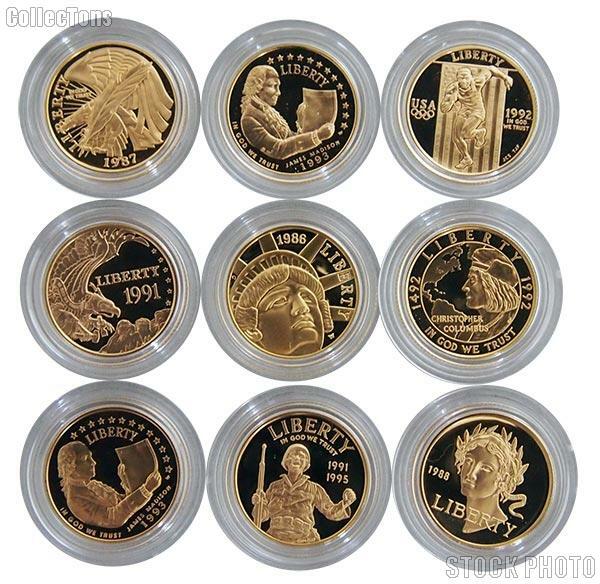 These $5 Gold Modern Commemorative coins are a great way to start your Commemorative $5 Gold Collection. Don't miss your chance to grab one of these Gold Five Dollars at this blowout price!